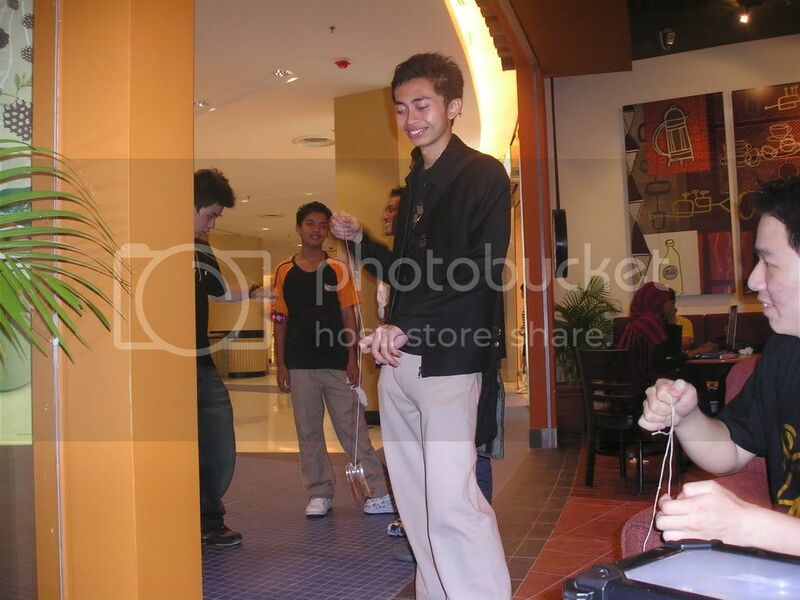 Saturday noon, went to Starbucks, Sunway Pyramid to meet up with my yoyo friends. 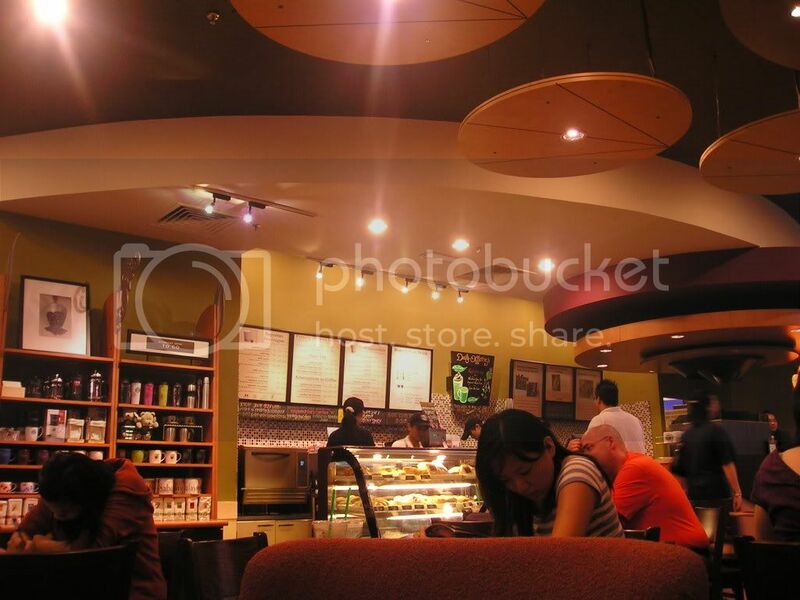 First time in the new Starbucks which is located in the new wing. 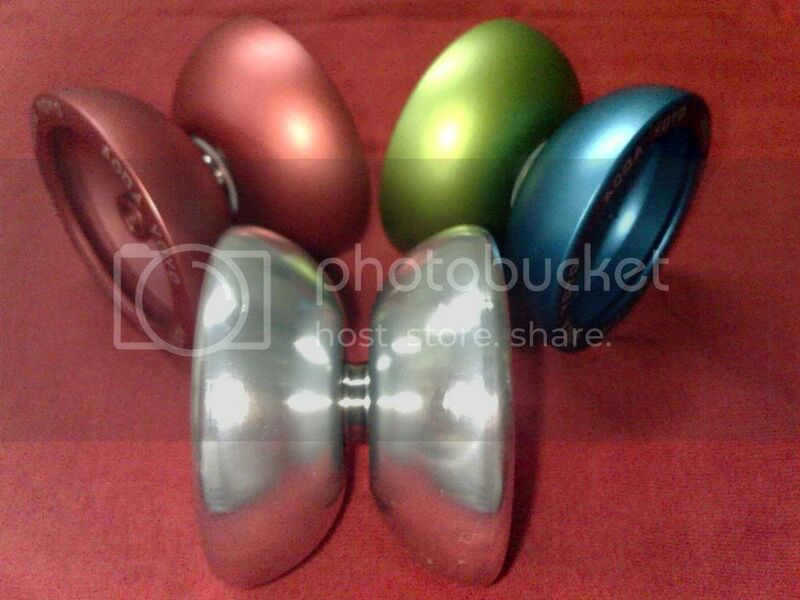 Anyway, I bought 3 new yoyos from Raymond. 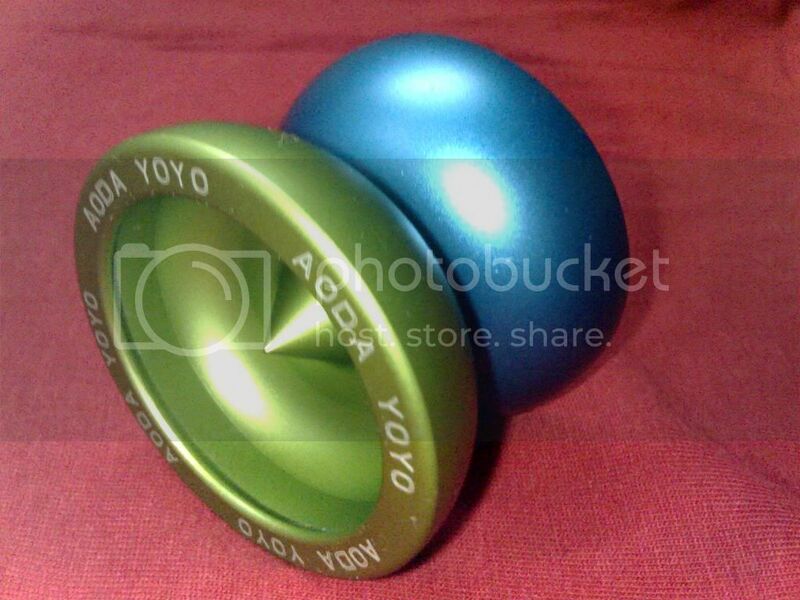 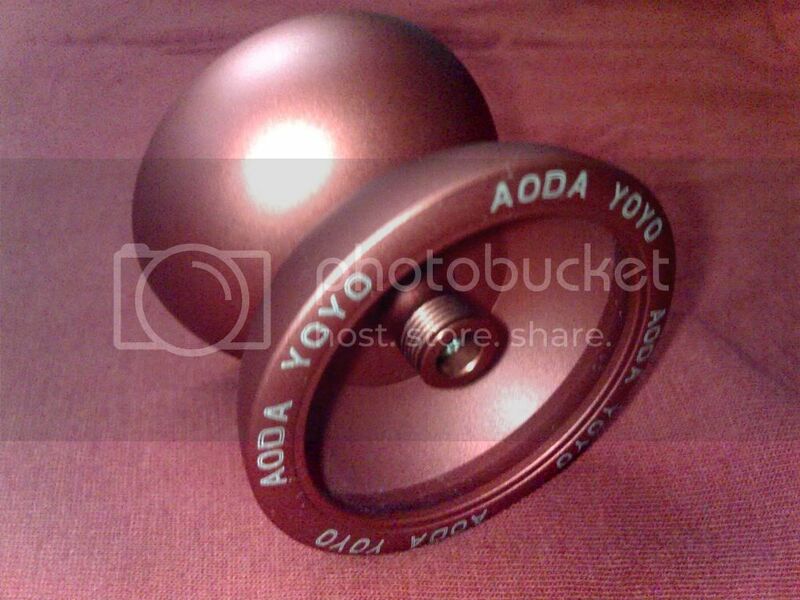 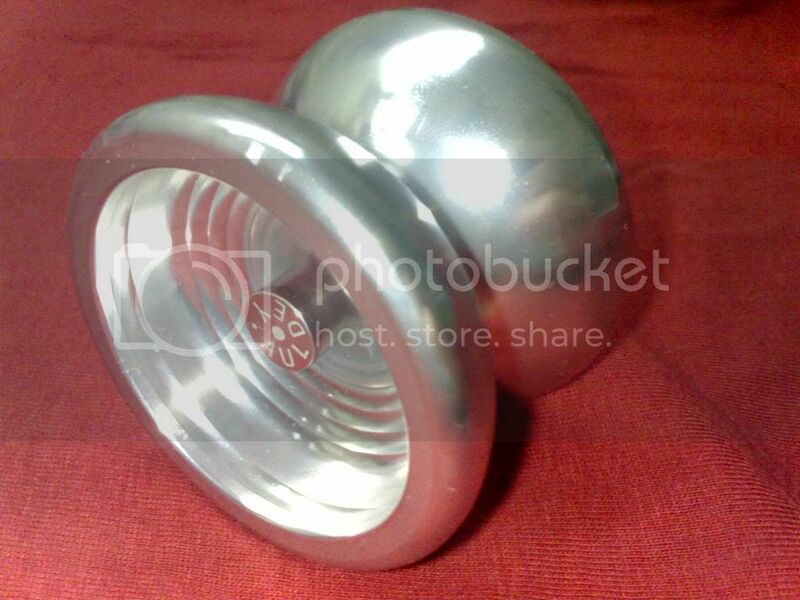 It's the latest yoyo imported directly from China.